We are available 24*7 to answer your queries regarding Joomla Development. Webx Solution is a Web Development Company, which is based in London. Team of this company specializes in their work. They provide their services worldwide. 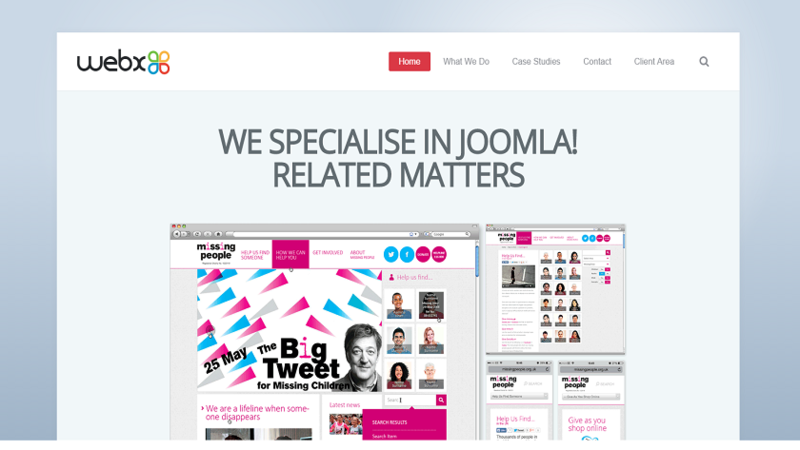 The quality of their product is very good that is why they also knows as Joomla Experts. 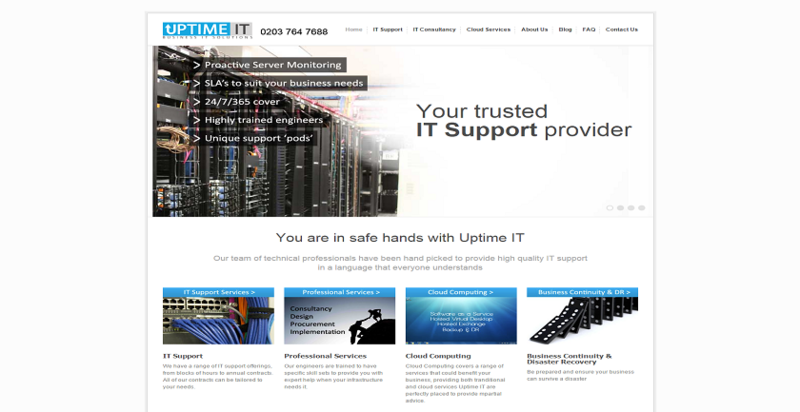 Up Time IT is a UK based IT Company and provide the Business IT Support & Consultancy solutions through London & the South East. We provide IT support services as well as offering cloud based solutions. 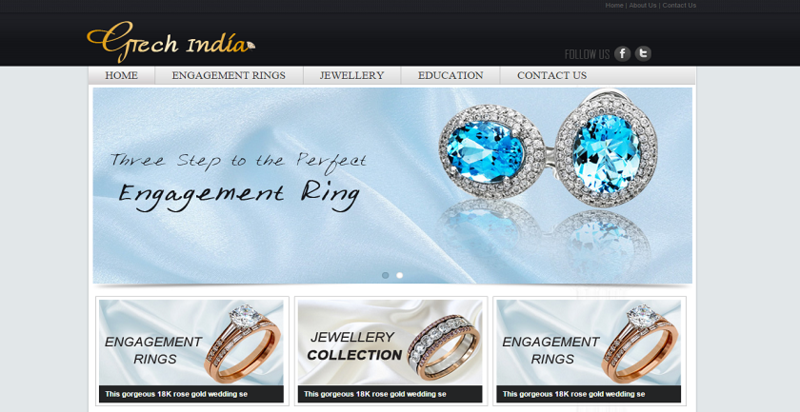 This is the website of the Jewellery export company based in India. They sell many types of rings and Jewellery. Basically, they famous for the for Diamond Jewellery. They also sell Earrings, Bands, Anniversary Bands, Pendants, Bracelets and Right Hand Rings. Rated 4.8 / 5.0 based on 1287 ratings for joomla development services across various IT verticals.